Iranian film The Dark Room won the best feature length film award at the 5th Hanoi International Film Festival (HANIFF). The five-day festival’s awards were held on the evening of October 31. The Dark Room by Director Rouhollah Hejazi tells the story of a married couple named Farhad and Halleh. Haleh and Farhad, together with their five-year-old son, Amir recently moved into a new complex. Amir is lost in the desert in front of the complex, however, his parents find him soon. Later, Amir tells his father that someone saw him naked and this makes Farhad very upset and he looks for a suspect who has sexually harassed his little boy. The best short film prize has been granted to Su by Director Aizhan Kassymbek from Kazakhstan. 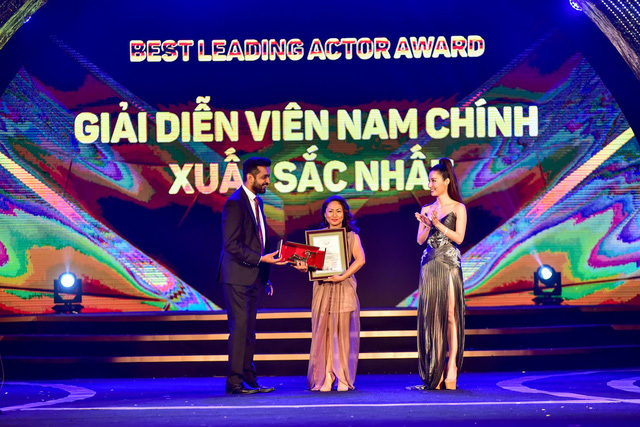 The best leading actress award has belonged to Vietnamese actress Dao Phuong Anh Dao in the film Summer With Eyes Closed. The prize for the best leading actor has been presented to Christian Bables in the Philippines’ film Signal Rock. Film Student A of won the Network for the Promotion of Asian Cinema’s award. 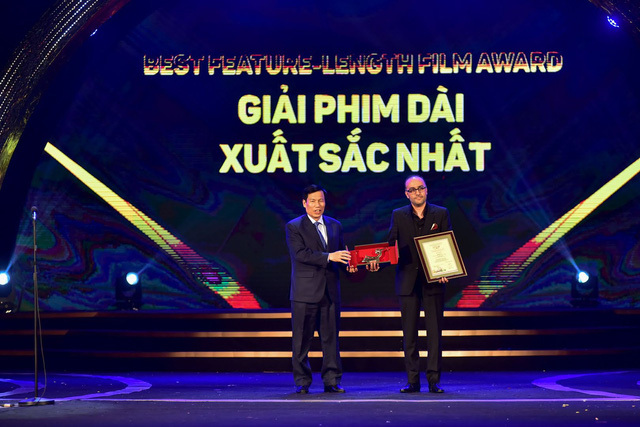 People’s choice award for Vietnamese feature film was presented for My Mr. Wife by Charlie Nguyen. The event also includes other awards such as the best young directors of short and feature-length films and the jury award for feature-length film. The festival offered cinemagoers a chance to watch 147 films from 45 countries and territories.